Adriana is a Psychologist and a mother of 2. She has worked with adults in both the private and public sector for over 20 years, working with a range of psychological disorders and presentations such as anxiety and depression, family and domestic violence, personality and bipolar disorders, trauma, addictions, etc. She also provides therapy to Spanish speakers, and supervision to other psychologists. Adriana has always been passionate about working with women in the perinatal period (from conception, through pregnancy and into the early years of parenthoodand including difficulties with conception, perinatal loss -miscarriage, termination, stillbirth-, pregnancy, birth, and the first years following birth), or with mums who are going through difficulties relating to the challenges of motherhood, which includes attachment and mother-baby interactions. 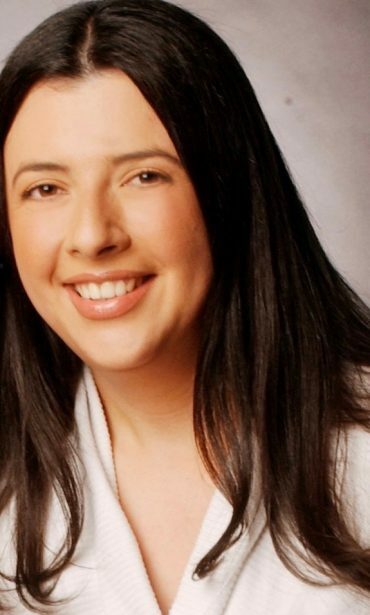 Adriana is committed to providing evidence-based therapy from a warm and compassionate approach and draws from a range of psychological interventions including Acceptance and Commitment therapy (ACT), Dialectical Behaviour Therapy (DBT), attachment theory, narrative therapy and psycho-dynamic therapy. Adriana is also a registered non-directive Pregnancy Counselling Support Medicare provider and a Registered Circle of Security (COS) Parent Educator. FREE for financially disadvantaged clients referred under the Psychological Support Services (PSS) program (previously ATAPs). To access the service, a GP referral is required and faxed to PSS. Please contact Adriana or your GP for further information.